We’ve got a special guest post today from Caryl Anne Crowne, writer and media relations specialist for Senior Helpers of San Gabriel Valley. 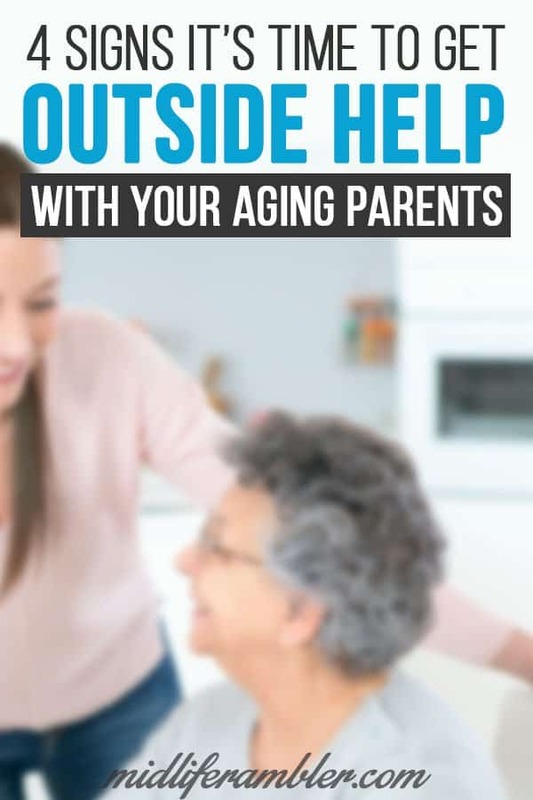 Dealing with aging parents is something so many of us are dealing with and it’s so easy to feel like you need to handle everything yourself. Here are some tips about when you should start thinking about bringing in some outside help. Life is a precious and beautiful adventure, but as we age, it can become quite difficult, especially as we become responsible for the ones who were once responsible for us. The cycle of life is phenomenal, and reaching old age is a blessing. Aging gracefully is a duty of care that we owe to ourselves. However, if we are ever fortunate enough to live longer than our flesh and bones can bear, it is those we love most, and those we nurtured, that can make life bearable and bring us comfort. Unfortunately, aging adults might fail to appreciate their good fortune in living long enough to be senior citizens. Seniors might be hesitant to express their need for their adult children or loved ones to look after them and to ensure they retire with dignity. Sadly, our aging parents, relatives, and loved ones often wrongfully feel like burdens and might neglect to communicate their general health complications and maintenance issues or needs. As a responsible adult child or relative of a senior, you probably have a busy life. Whether you live close by or far from your aging loved ones, it can be difficult to notice their deteriorating welfare. Senior citizens might not always have a lot to fill their time. They may become very convincing in covering up their listlessness and vulnerability while keeping up a façade of wellness. Therefore, you should be extra vigilant and attentive to notice some undeniable signs of need. The following are four general signs that your aging parents, relatives, or loved ones might need help beyond what you can provide alone. It can be difficult to notice gradually declining mobility, but the decline can leave behind definite traces in the mailbox department. Fetching, reading, sorting, responding to, and discarding letters and bills can be quite a bothersome chore even for youthful adults. Frail and tired seniors might find the chore too tasking to be worth the effort. Often, they leave such tasks to those who live close to them or those who visit them. If they don’t get regular help, you will notice that their mail is unread and scattered upon visiting or that some bills might be left unpaid, which can bring about further consequences if unattended. Aging brings about frailness and imbalance that many seniors refuse to accept or admit. Their bodies are more prone to injuries in cases of falls or physical shock. Falls could more easily result in broken bones, and broken bones can lead to further complications. Solitude and immobility are very potent ingredients for disaster. Watch your parents moving, even if it means asking them to walk with you, just to observe their balance. Additionally, inspect their legs and hands for bumps and bruises. They could lie about the presence of injuries or downplay such injuries. However, this is a red flag that your loved one could potentially face other hazards. It could also mean that they just need a walking aid. Make sure you consult a health professional so that they can help you in figuring out how to deal with such predicaments. It may be a difficult, emotional task, but it will also prevent potential bad news later. Old age makes people vulnerable. For some, this might inspire a fight against time. Seniors might attempt retaining their perceived senses of dignity by fending off unsolicited help. In their endeavor to keep up a façade of wellness and independence, they can neglect their welfare and manners. Neighbors might complain about newfound hostility and inappropriateness. They may suffer from memory issues that could cause them to call at odd hours of the night or multiple times in a row. They might become unresponsive to climatic and weather patterns. They could dress unsuitably for the weather, neglecting basic clothing like shoes, undergarments, or coats. You should train yourself to see past veiled attempts at avoiding their need for assistance. Advanced aging might impede your aging relatives or loved ones from cleaning up after themselves. They may be too physically weak to do so or be experiencing mental decline that is inhibitive of daily chores and tasks. They might also find it too difficult to go to stores to do their own shopping for food, and they could possibly try to make their current supplies last for as long as possible. Be aware of if they are eating stale food and keep an eye on the quality of their living supplies. Food could be rotting and causing a terrible stench if they are not able to throw it out easily. The uncleanliness will most likely extend to their clothes and immediate environment, including bathrooms and bedrooms. When the situation gets this bad, you should not ignore it. At some point, if you notice one or more of the above signs, you must admit to yourself that you need to consider reaching out for help in taking care of your relatives or loved ones. Once you notice even one sign, especially if it uncharacteristic of him or her, it is important to maintain continuous observation and check in regularly by whatever means are possible. It’s difficult minding your own business and responsibilities, raising your own family, and taking continuous care of your aging parents. Although trying, this time in life can become a way for you to honor your loved ones by providing them with the best care possible. Tragically, we know they won’t always be around forever, so we must cherish the happy memories while treating them with dignity and unconditional love during the most difficult times. 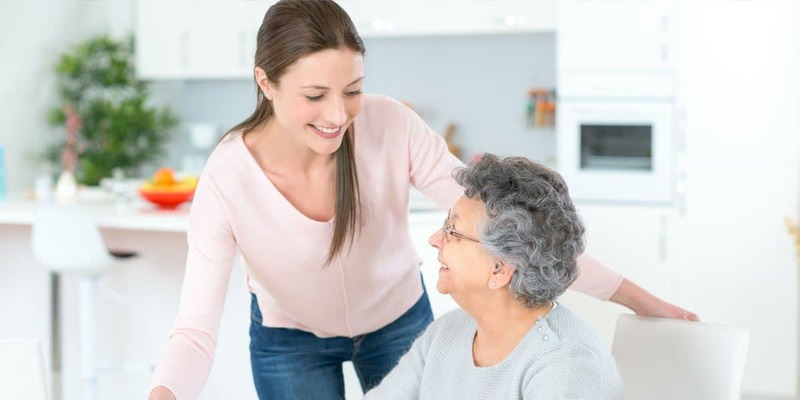 There is a multitude of resources online to find the best facilities, services, and organizations that offer professional help in taking care of senior citizens. Our parents, relatives, and loved ones deserve the best care, especially in the later years of life. Stay strong, do your best, be vigilant and your loved ones will be in good hands. Caryl Anne Crowne is a contributing writer and media relations specialist for Senior Helpers of San Gabriel Valley. 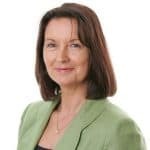 She writes for a variety of lifestyle and senior care blogs and is especially interested in resources for relative caretakers of aging adults.